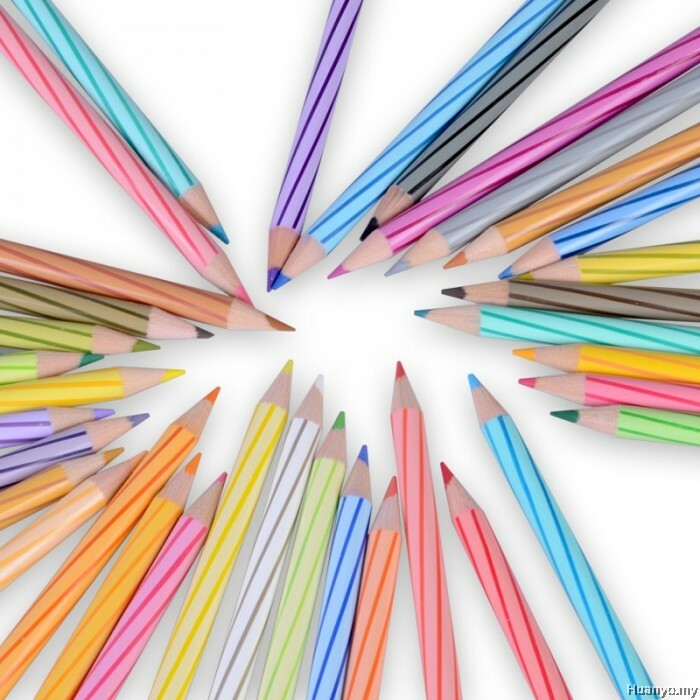 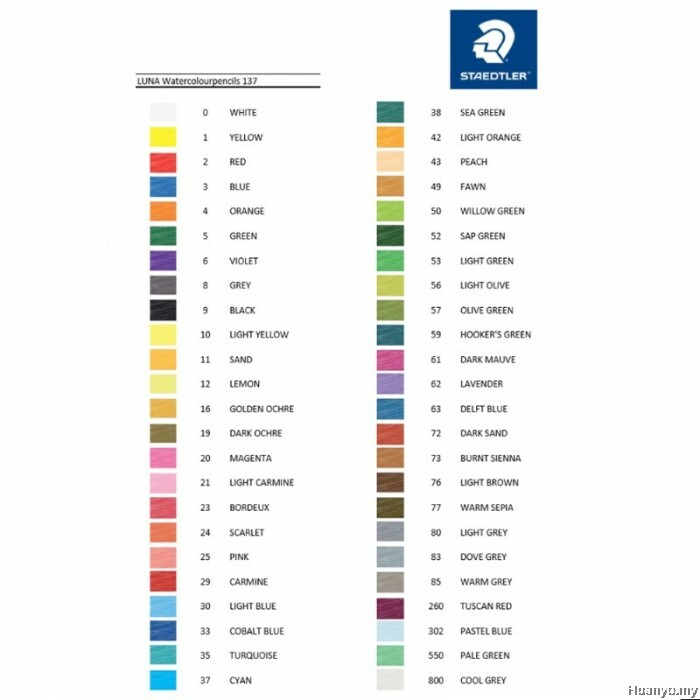 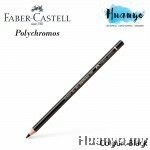 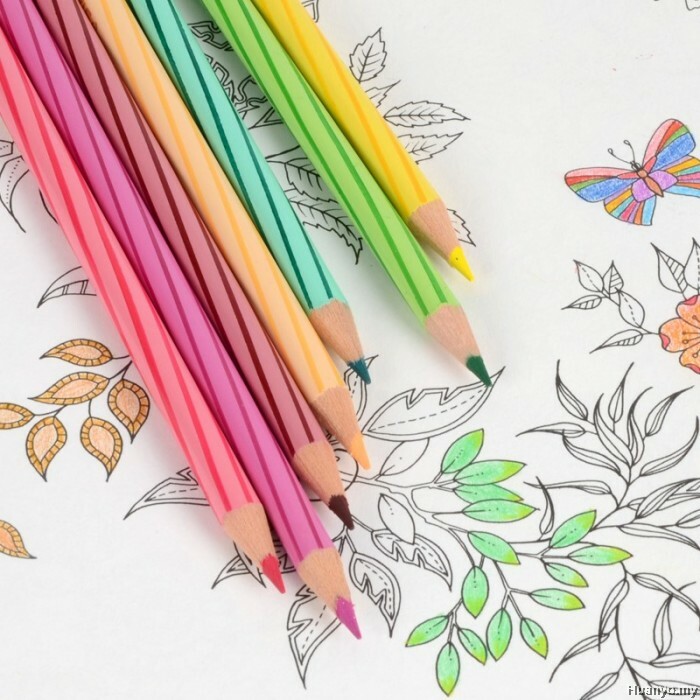 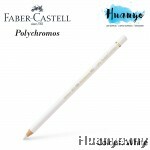 Now you can choose individual pieces from Luna watercolour pencil to draw. 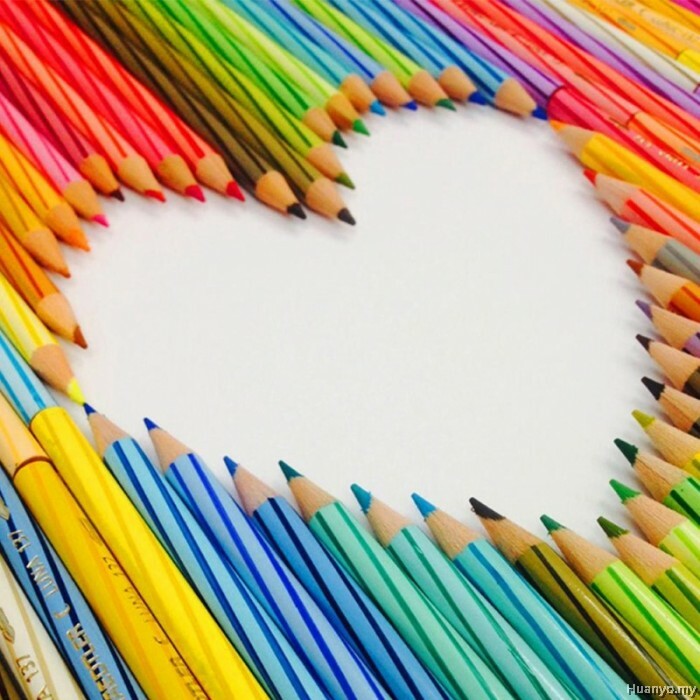 After you have drawn, and colored pencil that is as watercolor and traced with a brush moistened with water. Easy-to-use half-size. 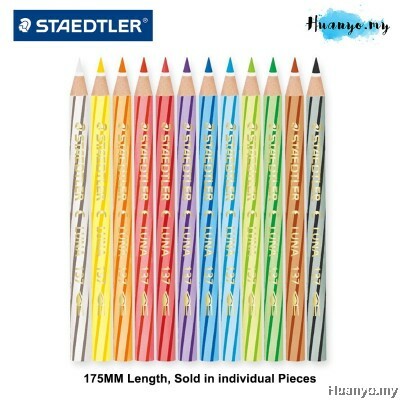 Staedtler has been decorated with its own core breaking prevention processing "ABS", available in peace for children in safety, which is based on it is difficult to break core and EN71. 12 color set.